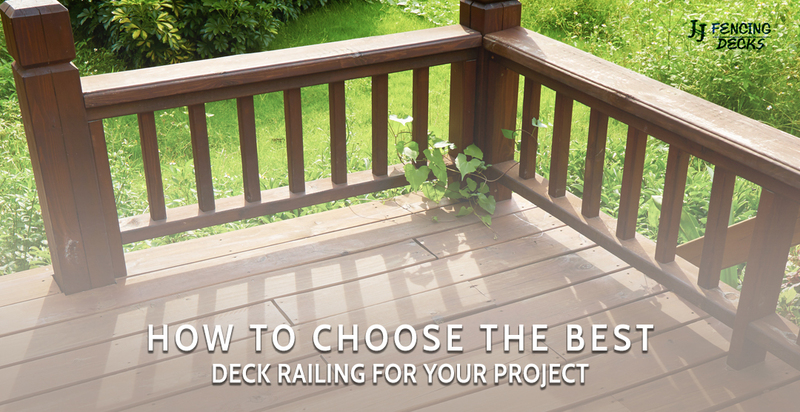 You’re about to build your first deck on your home. It’s an exciting experience. You get to choose the color, material, layout, and more. You’ll have plenty of features included so that you can host events for friends and family. You’ll be able to spend quiet time watching the sun set behind the mountains. At the end of the day, a deck build is a fantastic addition to your home, but you have one question unanswered: which deck railing is the best for my project? If you’re working with a deck contractor in Fort Collins, you will eventually work on this before the deck building begins. However, if you’re building the deck yourself, you need to determine what you can afford to spend before you go out and choose your railing. Make sure the materials you choose match the materials you will be using for your deck. If you’re adding a railing, find more than one railing option that you like. This is more for building codes than it is for aesthetic. 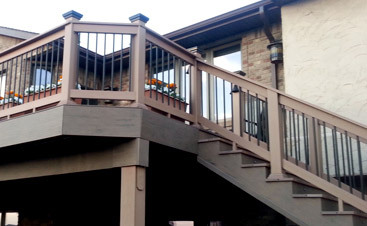 The building codes in Fort Collins require a specific railing height for decks more than two feet off the ground. 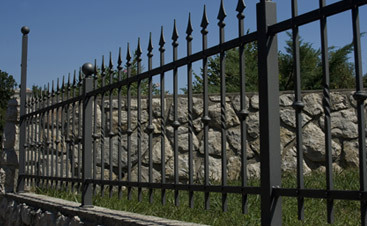 Make sure the railing you choose meets these requirements before you purchase the materials. Finally, you get to have a little fun with your deck railing. Choose the color and style that fits within your budget and meets all building code requirements. Whether you want a top rail style or traditional vertical rail aesthetic, you or your decking contractor can install it. Seclusion – A deck railing makes your deck feel more secluded. Safety – Whether your deck is one inch or one foot off the ground, a railing offers added safety for pets and little ones so that they do not fall off the deck edge. Aesthetic – You are able to choose custom colors, material, and style to to match your existing deck features. 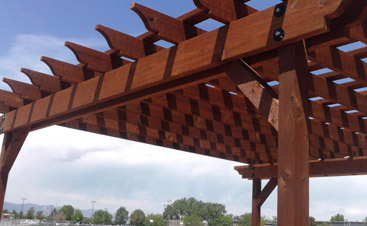 As your deck builders in Fort Collins for years, we know what it takes to deliver high-quality craftsmanship in a timely manner. Our mission is to help homeowners like you build the deck of your dreams. We don’t just build decks, though. We invest in our community and do our best to give back where we can. 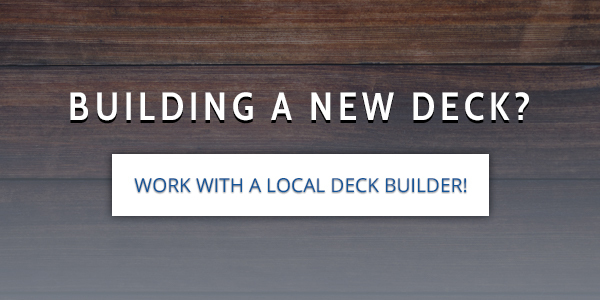 Ready to get your deck building project in Fort Collins started? Give us a call today!